Invest in loans. We made it safe. Generate high annual returns on your investment. 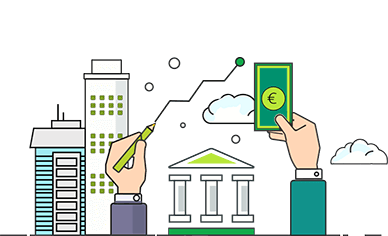 Receive 100% buy-back guarantee on your invested funds. 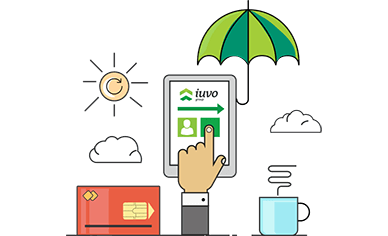 Your investments are always secured with iuvo as all loans listed on the platform come with 100% buy-back guarantee by the originator. When a loan goes into default the originator will repay your invested principal. 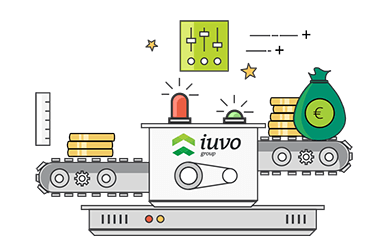 Returns on iuvo are significantly higher than standard investment instruments and can reach up to 15% annually. All originators are carefully evaluated based on reputation, financial stability and regulatory compliance to ensure only the best are listed on the platform. All originators have 30% skin in the game. Don't miss out on good investment opportunities. 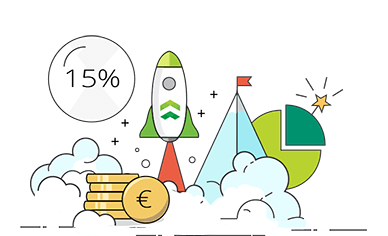 Use our auto invest feature and your funds will always be fully invested according to your individual preferences.